Emoji Finger Puppets Assorted Designs. Perfect party bag fillers, stocking fillers, etc. Unique designs and bright colours! 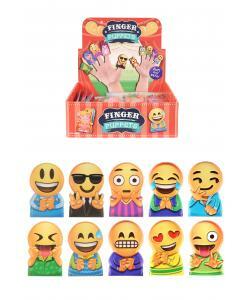 These emoji finger puppets are great accessories for children's' parties! They are perfect for both girls and boys, and are sure to add lots of fun to any occasion! 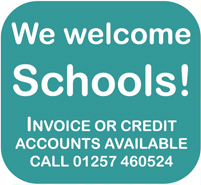 The unique designs and bright colours will put a smile on anyone's face! Also great party bag fillers!